Raised in the Philadelphia metropolitan area. GLOSSBLACK is an American freight writer who began painting in the early 2000’s. Today, with over a decade of work under his belt, he has solidified himself as a nationally recognized practitioner of the art. 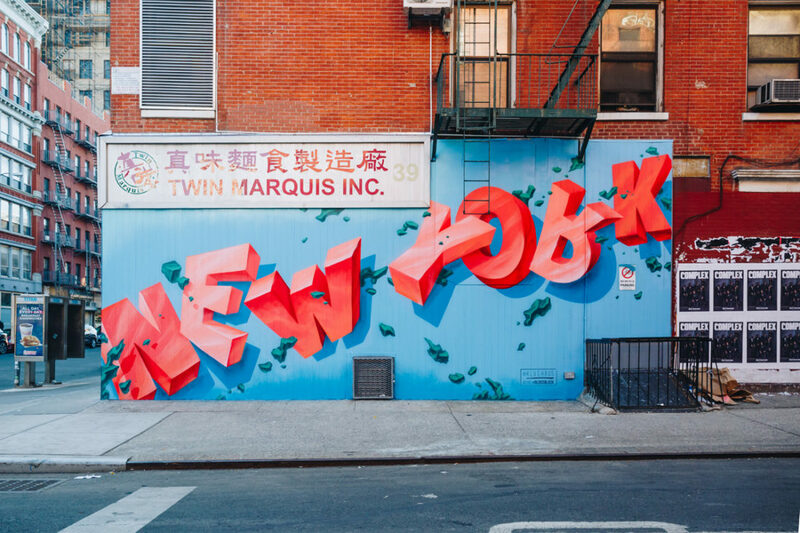 As graffiti culture rises in popularity, he manages to continually find new territory, creating pieces that are instantly recognizable. Working predominantly in aerosol and oil paint, his dynamic lettering styles, layering techniques, craftsmanship, and dedication to detail result in striking works of art. From massive neighborhood landmarks in Philadelphia to the fine detail of canvas letter studies, his portfolio is a reflection of his prolific career.